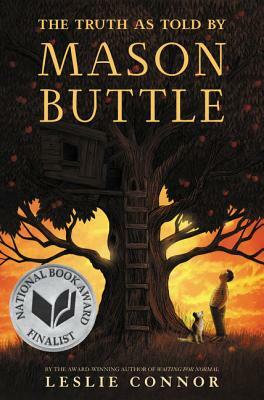 Truly, you will appreciate and be inspired by Mason's sense of humor and outlook on life. Leslie Connor tells a moving, and at times--heartbreaking--story with unique characters that are so alive, they spring right off the page. A definite read for everyone and a book I hope that will end up in every classroom and school library.